Radiohead is gearing up for the 20th Anniversary re-issue of their seminal third studio album OK Computer, and with some tantalizingly enigmatic easter eggs left by the band leading up to the milestone, naturally, the fans are curious as to what Radiohead has in store. After doing some digging, one eagle-eyed reddit user discovered plans for a new single on the already critically acclaimed album. 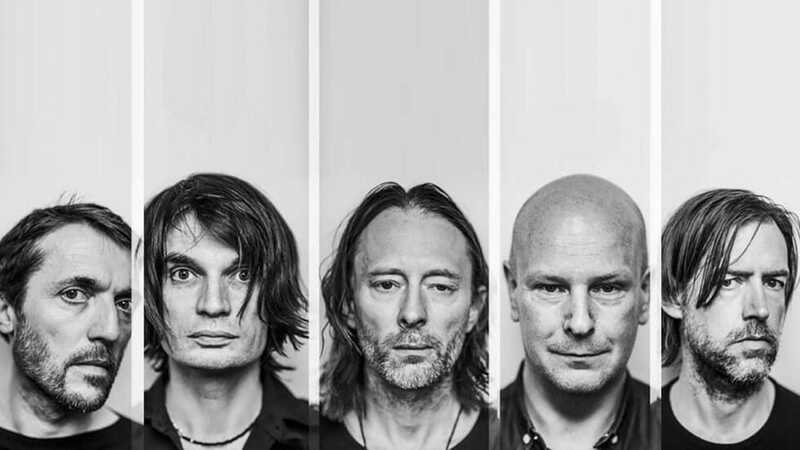 The track, titled “I Promise,” is an unreleased single that Radiohead has been performing live since 1996. Available for streaming on June 2, it will be the only single preceding the release. The deluxe re-issue, OKNOTOK, will be in stores and online June 23.